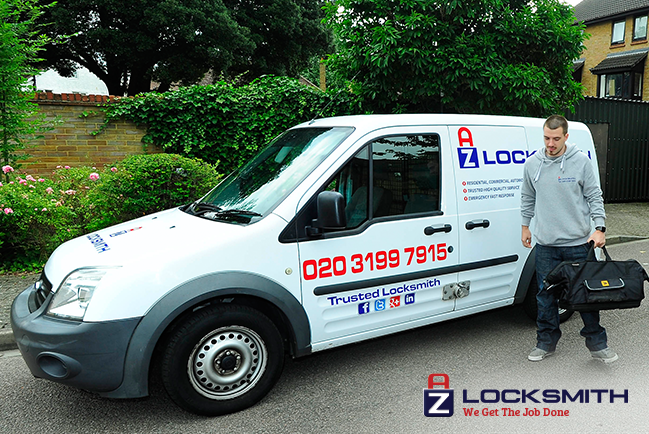 If your windows are locked and you are not able to open them, therefore we can send our professional mobile locksmith to unlock window locks efficiently and professionally without any damage. Our technicians will come to your location as quick as they can and will offer you the most affordable rate in the region. We are ready to serve you 24/7 in 365 days! After the lockout is completed, if necessary we can replace the lock to a high security lock, or rekey the lock for an additional cost. We can also check your locks security and provide you with a free advice on preventing future break-ins and lockout situations. Professionals who work in our company, are highly experienced locksmiths. We have a full time customer service team and our trained technicians can come to your location at any time. They are professionally trained to help you with any window lock issue quickly and affordably.